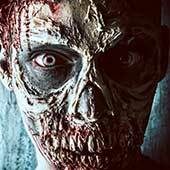 Knives, from the sharp flints with which primitive humans defended themselves to the carbon-steel bayonets carried by modern soldiers, the knife's history is a complex tale of technical ingenuity, artistic virtuosity and brutal violence. 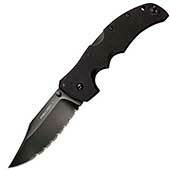 Like its larger cousin the sword, this lethal edged weapon expressed the wealth and taste of its owner. 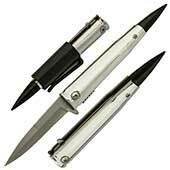 But it was also a vital last resort - easy to carry, quick to draw and always at the fighting man's side. 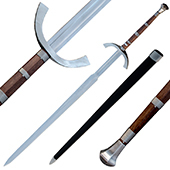 Swords, from the primitive edged weapons used by early humans through to those of the modern world, the history of the sword is a truly fascinating story. It has been used as a fighting weapon, a symbol of authority, a mark of social rank and as a ceremonial object. For centuries, the sword remained the first weapon of choice for the military soldier and its pre-eminence was secured by a combination of continuous technological improvements and adaptation to ever-changing battlefield conditions. 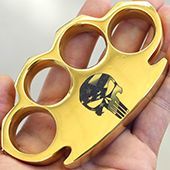 Brass Knuckles, for over more than a century, brass knuckles and knuckle dusters have rested in the pockets of those who need a small, handy impact weapon that is easily concealed and inexpensive to produce. An amazing array of designs and materials has gone into brass knuckles, and their popularity is even greater today among collectors and those who use them for protection. Often demonized and vilified by the press and law enforcement, the brass knuckle has a colorful and interesting history and deserves to take its rightful place amongst the great close-quarters combat weapons of the world. 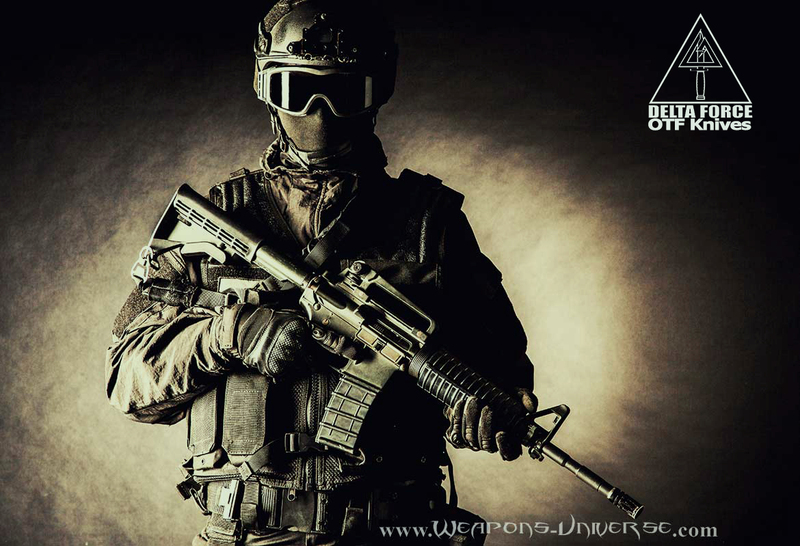 Personal defense, for safety aware individuals, there are a variety of non-lethal personal defense weapons which are used for the act of defending oneself, one's property or the well-being of another from physical harm. Such personal defense weapons include pepper spray which is a chemical compound that irritates the eyes of your attacker to cause tears, pain, and even temporary blindness. Also an air taser or stun gun which is an incapacitant weapon used for subduing an attacker by administering electric shocks aimed at disrupting muscle functions. 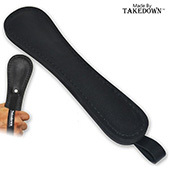 And expandable batons for less lethal self-defense, also called collapsible or telescopic batons are like metal sticks of less than arm's length used to defensively strike, jab, block, and can aid in the application of armlocks. And SAP gloves, also called weighted-knuckle gloves are a type of weapon used in hand to hand combat used to help protect your hands against injuries when punching without compromising the effectiveness of the punch. Also, our law enforcement gear page has police batons and handcuffs. Medieval weapons, it was the time of the crossbow and catapult, halberd and mace, battering ram, siege tower, sword and dagger, and increasingly more formidable armored protection. It was the Middle Ages, when weapons were of such infinite variety that hardly any two soldiers faced off using the same weaponry. 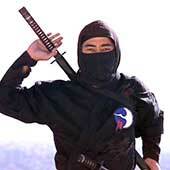 Most martial arts weapons were developed from farm tools. According to the history of Japanese weapons, Japan conquered the island of Okinawa in the early 17th century. The Japanese emperor declared it illegal for citizens to own weapons, so the Okinawans developed self-defense techniques using simple implements. 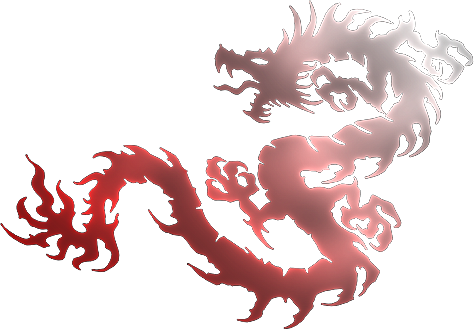 Weapons developed from this early period include nunchaku, kama, sai, escrima sticks, bo staffs, fighting fans, kubotans, etc. Also don't forget about ninja weapons like throwing stars. 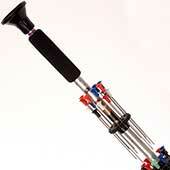 Blowguns, a simple weapon consisting of a small tube for firing light projectiles, or darts. The wielder blows into one end, forcing the dart out the other. The blowgun is a mysterious tool of silent force. There are many secrets of its capabilities and uses. 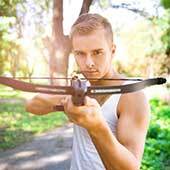 Crossbows, a weapon consisting of a bow mounted on a stock that shoots projectiles, often called bolts. Probably introduced to England by the Norman invaders in 1066, the crossbow was once considered so barbarous that it was prohibited as a “weapon hateful to God and unfit for Christians.” The medieval crossbow was called by many names, most of which derived from the word ballista, a siege engine resembling a crossbow in mechanism and appearance. Crossbows historically played a significant role in the warfare of Europe, the Mediterranean, and Asia. Today, they are used primarily for target shooting and hunting.